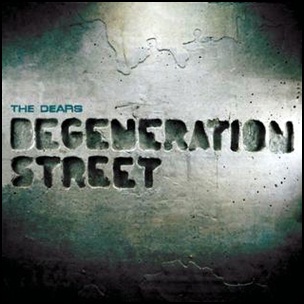 On February 15, 2011,”Dangerbird” label released “Degeneration Street”, the fifth The Dears studio album. It was recorded in 2010, at “Sound Factory Studio B” in Hollywood, CA, “Studio Mixart” in Montreal, QC, Canada, and was produced by Tony Hoffer. All tracks by Murray Lightburn, Natalia Yanchak, Rob Benvie, Patrick Krief, Robert Arquilla and Jeff Luciani. 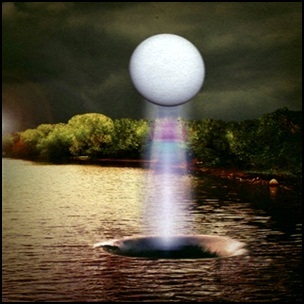 On January 22, 2016, “Jagjaguwar” label released “A Coliseum Complex Museum”, the fifth Besnard Lakes album. It was recorded in 2015, at “Breakglass Studios” in Montreal, Canada, and was produced by Jace Lasek and Olga Goreas. All tracks by Jace Lasek and Olga Goreas. 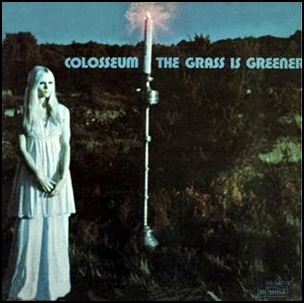 In January 1970, “Dunhill” label released “The Grass Is Greener”, the third Colosseum album (released only in US and Canada). It was recorded in 1969, and was produced by Tony Reeves and Gerry Bron. On November 24, 1992, “Columbia” label released “The Future”, the ninth Leonard Cohen studio album. It was recorded January – June 1992, and was produced by Leonard Cohen, Steve Lindsey, Bill Ginn, Leanne Ungar, Rebecca De Mornay and Yoav Goren. The album was certified Platinum in Canada by “Music Canada”. All tracks by Leonard Cohen, except where noted. 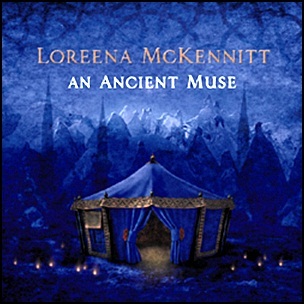 On November 20, 2006, “Quinlan Road” and “MRA” labels released “An Ancient Muse”, the seventh Loreena McKennitt studio album. It was recorded June – August 2005, and was produced by Loreena McKennitt. The album was certified Platinum in Canada by “Music Canada”. All tracks by Loreena McKennitt except where noted. 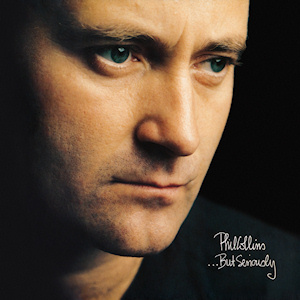 On November 20, 1989,”Virgin” label released “…But Seriously”, the fourth Phil Collins studio album. 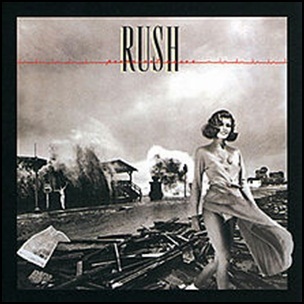 It was recorded April – October 1989, at “The Farm” in Chiddingfold, Surrey, UK, “A&M Studios” in Los Angeles, and was produced by Phil Collins and Hugh Padgham. The album was certified 3 x Platinum in Argentina by “CAPIF”, 5 x Platinum in Australia by “ARIA”, 2 x Platinum in Austria by “IFPI Austria”, 7 x Platinum in Canada by “Music Canada”, Diamond in France by “SNEP”, 6 x Platinum in Germany by “BVMI”, Platinum in Hong Kong by “IFPI Hong Kong”, 3 x Platinum in Italy by “FIMI”, Platinum in Japan by “RIAJ”, 2 x Platinum in Netherlands by “NVPI”, Platinum in New Zealand by “RMNZ”, 2 x Platinum in Portugal by “AFP”, 7 x Platinum in Spain by “PROMUSICAE”, 5 x Platinum in Switzerland by “IFPI Switzerland”, 9 x Platinum in UK by “BPI and 4 x Platinum in US by “RIAA”. All tracks by Phil Collins, except where noted.